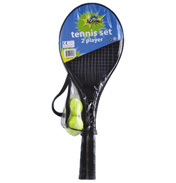 The highly popular game of tennis involves two players (singles) or four players (doubles). 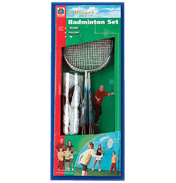 The sport is played on a ‘court’ and involves striking a ball with a racket to the other opponents half. They must then try to return the ball within specific rules otherwise the other player will gain a ‘point’. The game can be dated back several thousand years, where European Monks played it for entertainment during religious ceremonies. 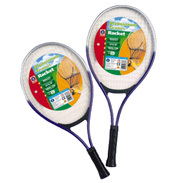 The game was very different to how we know it now, mainly because the players did not use rackets but used their hands to hit the ball back and forth. Tennis became very popular throughout France and became known as ‘Jeu de paume,’ which literally means game of palm. The game has been adapted throughout the years to what we recognise it as today. Tennis has been adopted by many countries across the world, each having their own special event such as the US Open, or England’s Wimbledon, which dates back to 1877. Wimbledon is now the most popular venue and competition in the tennis world. It has seen the greatest players in history pass through the gates. Players have developed a celebrity status throughout the past century. Famous players include Bjorn Borg, Roger Federer, Tim Henman, Serena Williams and Andy Murray. 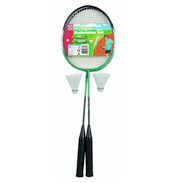 Badminton is a very similar game but players use shuttlecocks rather than balls. 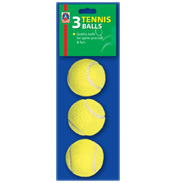 These are volleyed over a net and are not allowed to touch the floor. The game was first played in ancient Greece and Egypt. In the 18th century it became known as ‘Poona’ in India and was brought back to England by British Army Officers in the 1860’s who introduced it to their friends.